Entertaining, honest and occasionally messy, I'm Wrecked, This Is My Journal is packed full of lists, quotations, doodles and more. 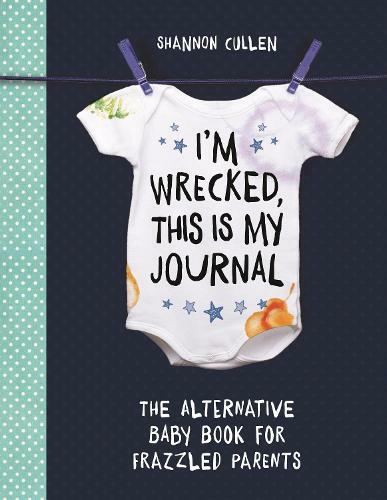 Ideal for all frazzled new parents, this is the perfect companion for all those odd thoughts, bizarre expectations and the real-life experiences of being a parent during the roller-coaster first year with your baby. Whether you're looking for gin in the word search or playing parenting bingo, this frank, witty book will raise a smile as you embark on the extraordinary - and often chaotic - journey into parenthood.